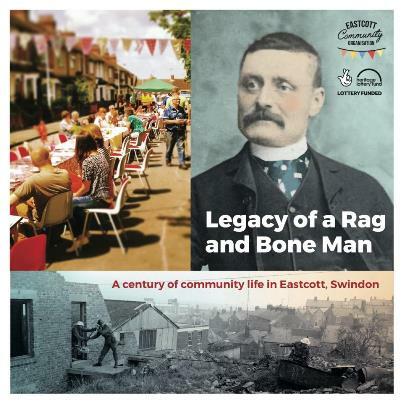 Eastcott is one of the most historically rich areas of Swindon, with a proud history of community organisations and celebrations. This exhibition by Eastcott Community Organisation shares and celebrates their project exploring Eastcott’s heritage. The exhibition brings together old photos, documents and objects, as well as brand new art work created by local primary schools. The project and exhibition have been funded by the Heritage Lottery Fund and supported by local primary schools, heritage organisations, artists and volunteers. Eastcott Community Organisation is a registered charity run by volunteers. The group manages a community centre, Savernake Street Social Hall, on behalf of Swindon Borough Council, and organises events and activities to bring the community together.